It's been a long and tough road to get here, but this week the 5-5 Dallas Cowboys play for a share of first place in the NFC East. 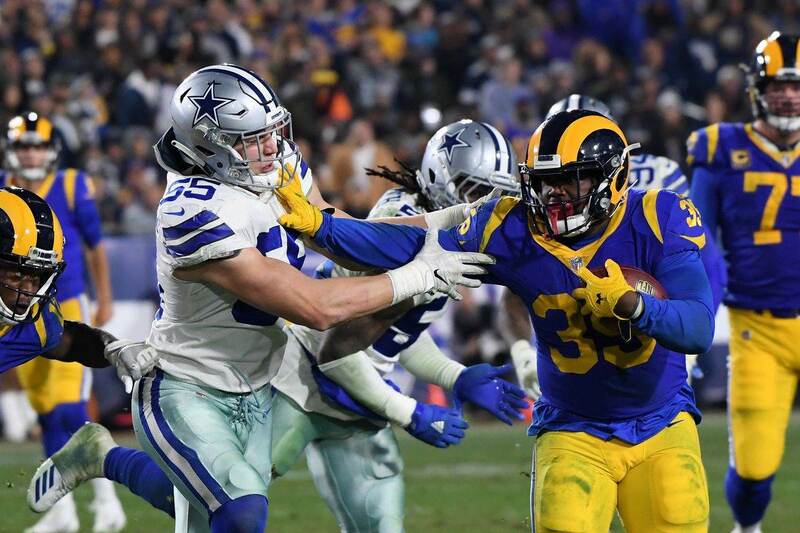 Though it hasn't been pretty, and it has often been bad, the Cowboys are alive as ever in the division race, and can take control of their own destiny with a victory on Thursday. On the other side are the 6-4 Redskins, who are an impressive 7-3 against the spread this year. 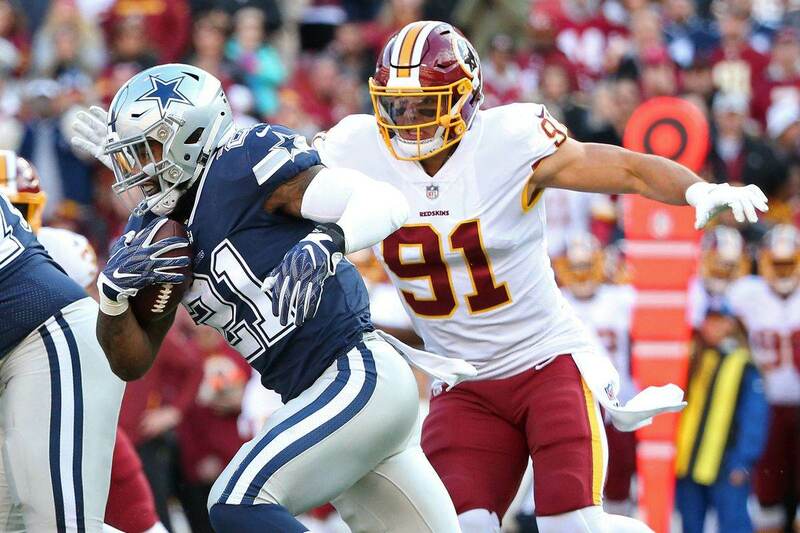 Washington is reeling with injuries, especially on the offensive side of the ball, but they are still hanging on for dear life atop the division heading into this pivotal game. Cowboys - 7.5, O/U 40.5. 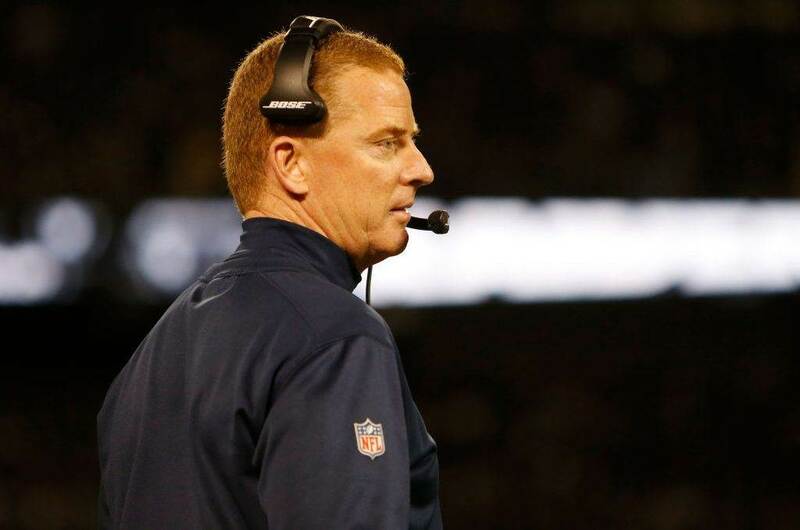 Two weeks ago the Cowboys were left for dead, losing at home to the Tennessee Titans and sitting at 3-5 on the season. Fast forward to today and the Cowboys are suddenly the favorites to win the NFC East, upsetting the Eagles and Falcons on the road back to back weeks. Dallas now sits at 5-5, both straight up and against the spread, with a chance to take a share of first place this Thursday. As you'll remember, Washington did defeat the Cowboys a few weeks ago, when Brett Maher missed the game tying field goal as time expired. Ezekiel Elliott has put the offense on his back these last two games, and will be looking for more of the same this week. If Dallas is going to get over .500 for the first time this season, they'll need yet another huge game from Elliott. Washington had a rough Sunday last week. Not only did they lose at home to Houston while the Cowboys beat Atlanta, allowing Dallas back into the NFC East race, but they also lost their starting quarterback for the season. Alex Smith suffered a horrendous leg injury last week, and will need season ending surgery. In his place comes former Texas Longhorns quarterback Colt McCoy. McCoy looked pretty good in relief of Smith against Houston, though he could not seal the win on the final drive. 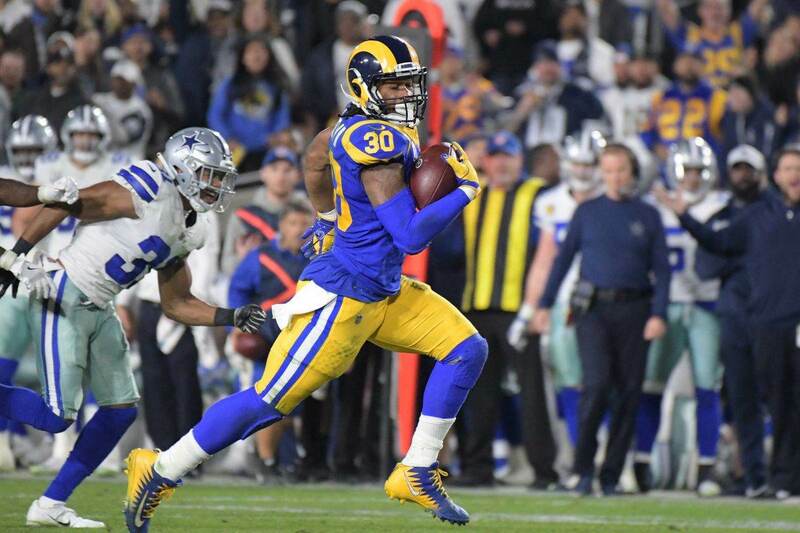 Of course, McCoy did once come into Dallas and beat the 12-4 2014 Cowboys on Monday Night Football, possibly costing them a first round bye for those playoffs. Still, he is a downgrade from Alex Smith, and the NFC East crown is ripe for the taking this Thursday. Washington is 5-1 against the spread their last 6 games. Washington is 1-4 straight up their last 4 games against the Cowboys. The Cowboys are 4-2 against the spread their last 6 games. The score total has gone over 5 of the last 6 Cowboys/Redskins games. The score total has gone over 4 of the Cowboys' last 6 home games. I like the Cowboys to win this game straight up, but 7.5 points is a lot of points to be giving as a relatively mediocre Cowboys team. I expect this game to be tight throughout, with the Cowboys squeaking it out late to get to 6-5 on the season. Still, Washington +7.5 is the smart play here, even without Alex Smith in the lineup.